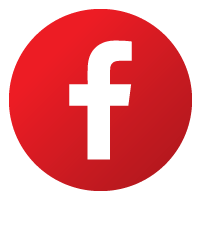 Ashford Formula | Gallon Sample – Curecrete Distribution, Inc.
Densify your concrete with the world’s original and most trusted concrete densifier – Ashford Formula. 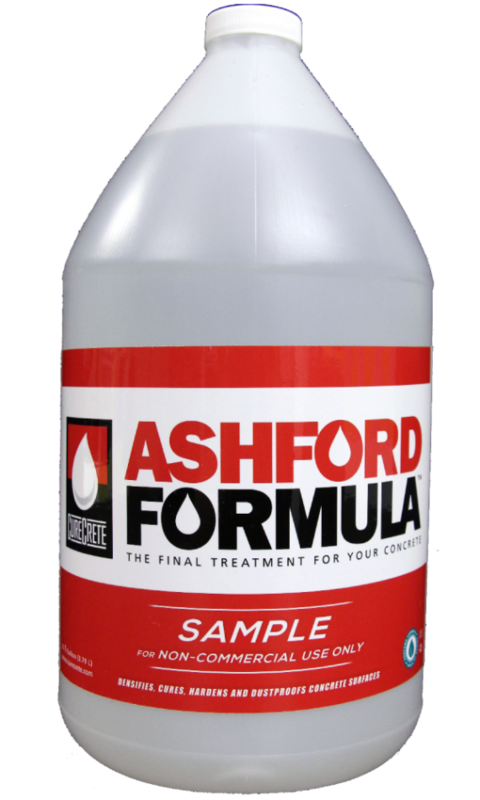 Ashford Formula permanently densifies concrete. It is a chemically reactive liquid that penetrates the concrete, solidifying the concrete surface components into a solid mass. It produces a permanently denser, harder, penetration and abrasion resistant concrete surface. Ashford Formula is inorganic, nontoxic, VOC free, colorless and odorless. 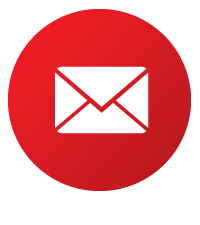 **If you would like to purchase Ashford Formula for an upcoming job/project, please contact your area representative HERE for current pricing and ordering information.